Visitors to Adrian Saxe’s 2011 show GRIN – Genetic Robotic Information Nano (Technologies) were delighted by the artist’s use of digital technology. 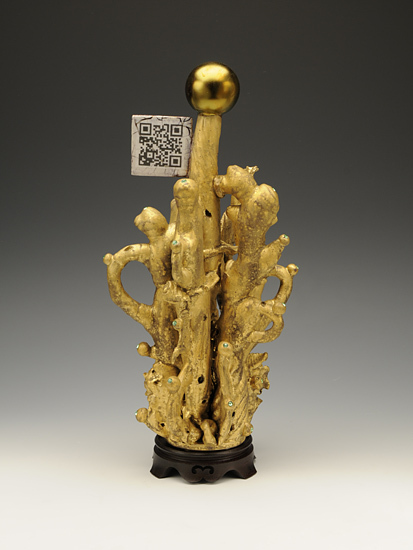 He created marvelous imagery linked by QR codes placed on his ceramics. Now his fans (and anyone with an internet connection) can take a look at his entire career. The gallery has launched a new website: www.adriansaxe.com. Here, visitors will be able to access images of artworks, selected exhibitions, archival publications, and a biographical chronology.This website will serve as a resource for students, curators, and critics, as it brings together an unprecedented amount of information about the artist. Using the platform of the decorative arts and the history of ceramics, Saxe has formed a complex body of work that draws on an incredibly diverse set of influences. Pulling from baroque decorative traditions, contemporary popular culture, historical modes of presentation, and futuristic technologies, Saxe’s oeuvre is as conceptually challenging as is it visually appealing. His unmatched technical skill facilitates the creation of fantastically ornate vessels that seduce the viewer while at the same time offering sharp commentary on a number of themes. 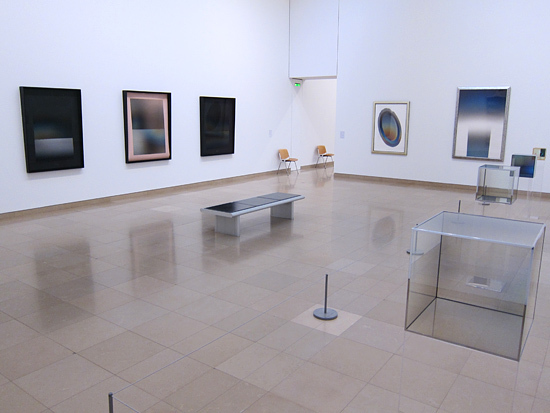 Saxe will deliver a lecture at the Minneapolis Institute of the Arts on June 21st. Named a 2014 Regis Master by the Northern Clay Center, Saxe will contribute to their ongoing oral history project, which seeks to document artists that have had a major impact on the development of 20th and 21st century ceramics. 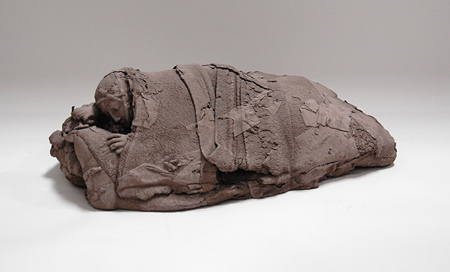 His exhibition at the Northern Clay Center will run from May 9 – June 29, 2014. The gallery’s next exhibition will present works by Beatrice Wood (1893-1998) alongside those of Gustavo Pérez and Cheryl Ann Thomas. Opening on May 24th, this show will be the fourth time I have shown Wood’s ceramics. 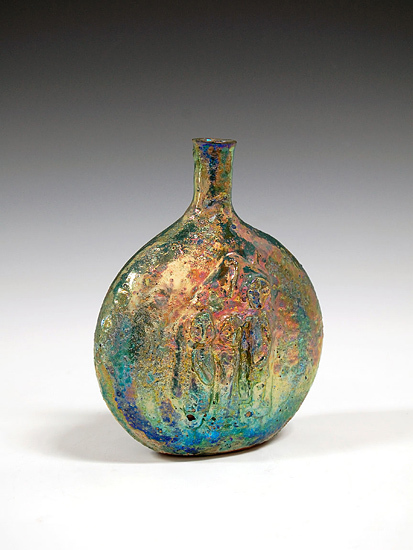 This selection of work will feature vessels as vibrant as Wood’s famous life and personality. With ties to the Dada movement in New York, the theosophy community outside Los Angeles, and the West Coast Crafts revival, Wood developed a personal vision of art that drew on myriad influences. The pieces on display artfully contrast simple forms with richly complex surface treatments. 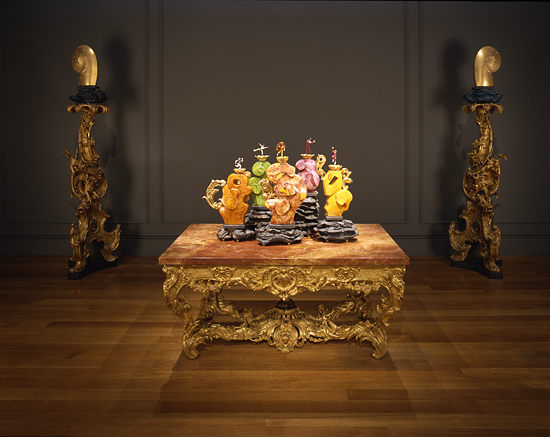 With her signature in-glaze luster technique, Wood created artworks that shimmer with vivid color, reflecting the changing light. 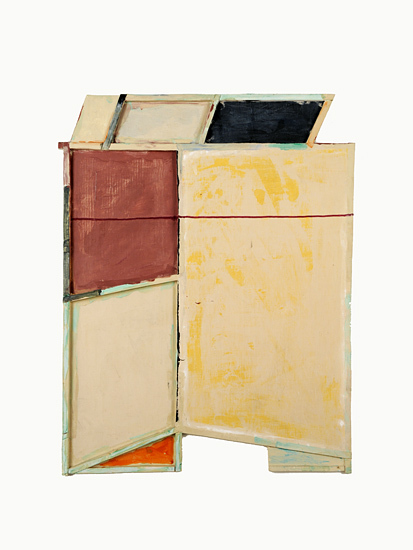 Although I have not had Wood’s work on view for several years, her work was recently the subject of a Pacific Standard Time show at the Santa Monica Museum of Art. Called Beatrice Wood: Career Woman – Drawings, Paintings, Vessels, and Objects, the exhibition offered a survey of Wood’s long career, from her earlier Dada inspired drawings and paintings through her more well-known ceramic works.